There’s a city under siege, a virus on the loose and there’s only one team fit to tackle a threat of this magnitude. 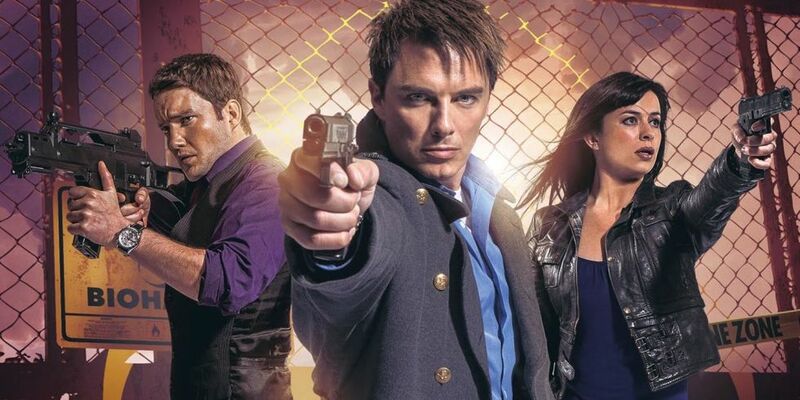 That’s right the holy trinity of John Barrowman, Eva Myles and Gareth David-Lloyd are back in Torchwood: Outbreak – a full-cast box-set released this November 2016 from Big Finish. 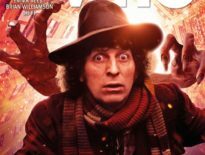 Featuring Captain Jack Harkness, Ianto Jones and Gwen Cooper this new adventure has been written by Guy Adams, Emma Reeves and AK Benedict, taking place before the events of Torchwood: Children of Earth. 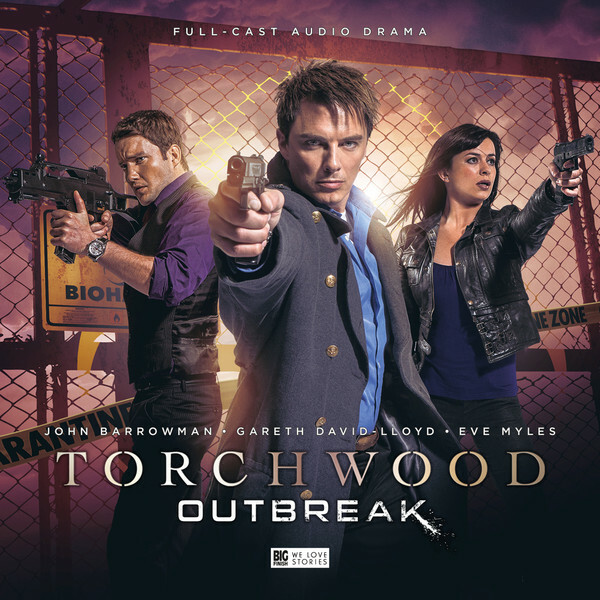 Torchwood: Outbreak is available to pre-order today for just £20 on both CD and to download. 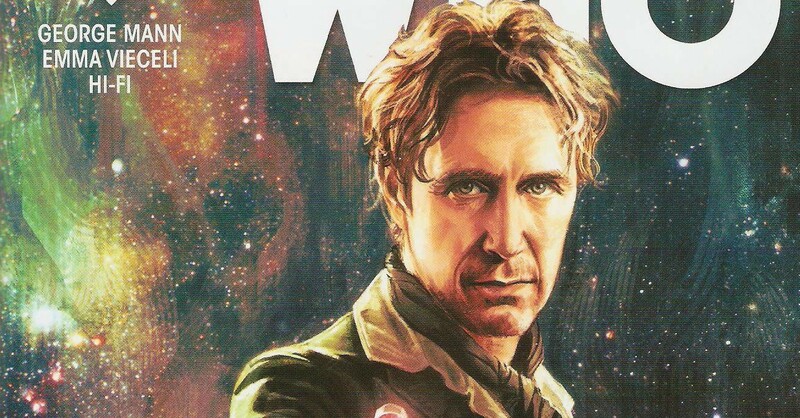 The four-disc box-set will also include an exclusive behind-the-scenes documentary, with CD orders also containing a complimentary digital copy, available immediately upon the set’s release.